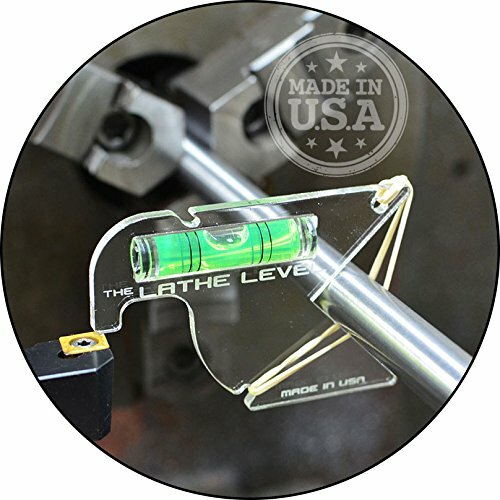 Truly hands free operation from this high quality, compact lathe center tool. Quickly set your lathe tools on center. Made in USA. Shock resistant bubble level mounting. Clearance to set boring bars. If you have any questions about this product by USA-RWB, contact us by completing and submitting the form below. If you are looking for a specif part number, please include it with your message.